Kubo's Sushi is the Japanese restaurant that I like the most in Houston. On June 5, we, Kubo's, will have 9th anniversary. I thank you, all customers, for dinning at Kubo's. During the past 9 years, we experienced a lot of things. Especially we had a serious global economic turndown last year. Kubo's also experienced a hard time. However, we could survive thanks to our good regular customers. We will keep working harder so all customers can be satisfied with our food and service. Since we had an article on Houston Chronicle on May 9 about Chef Ito and Kaiseki, a lot of friends od mine became interested in Kaiseki. Sushi is simply one of the features of Japanese traditional cuisine. However, Sushi like what we have now was very recently (probbly 30 years ago) established becuase of refrigeration technology. Kaiseki has much longer history and a kind of more sophistcated delicacy with the backgrounds of Japanse Zen buddism and poems. Our newsletter "Ginger & Wasabi" for June explains more about Kaiseki. Please check www.kubos-sushi.com. 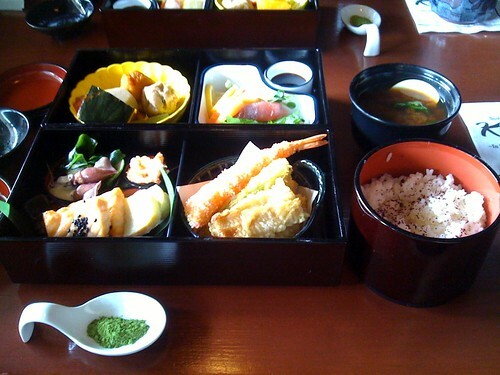 Kubo's is the only restarant that serve Kaiseki prepared by a real Kaiseki chef. I hope all our FDP members to have a chance to try our kaiseki. I think it's time to go back!